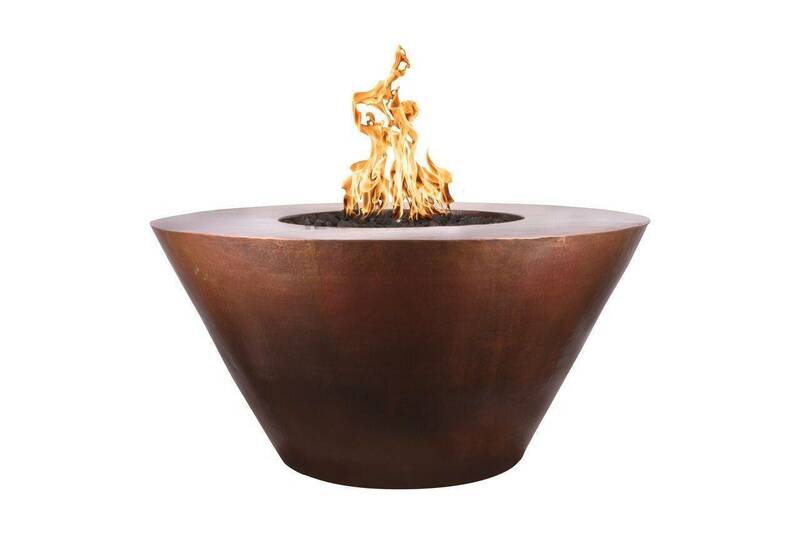 ALL Copper Fire Fire Pit Tables come in Match Lit or Automated. Please Select Below. 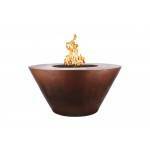 2-4 Week Production Time for ALL Copper Fire Pit Tables. Only comes in Hammered Copper Style & 48"
48" 24" 24" 18" 65K 105 lbs.